Side dishes really can make the whole meal great, you’ll want to make this “no-potato” potato salad pronto! Ok, first of all this looks like potato salad. When given to people to try each one said, yum, I love potato salad! Now for the kicker, there are no potatoes in this. They couldn’t either, no one could believe this wasn’t full of carbs/potatoes! It’s true, so this dish is now officially my new favorite side dish! If you know me well you know I LOVE potato salad but hate peeling potatoes. So this is a WIN-WIN! No potatoes to peel and it comes together super fast, then chill it. You won’t believe the flavor, it’s so great and now a low carb version of a classic recipe is going to make its way onto the dinner table more and more. which are ALL LOW CARB too!!! They are so yummy, they have a great snap, and the flavor is great the juice is no “cooked” and some odd green color, it’s almost clear, OH… it’s so good! I definitely have a couple spoonfuls when no one is looking. Now I often buy dill relish for potato salad but knew this recipe needed Clausen pickles, so yes it’s worth getting a jar really. I diced some pickles up and added a couple tablespoons of the pickle juice to the sauce and it was PERFECT! 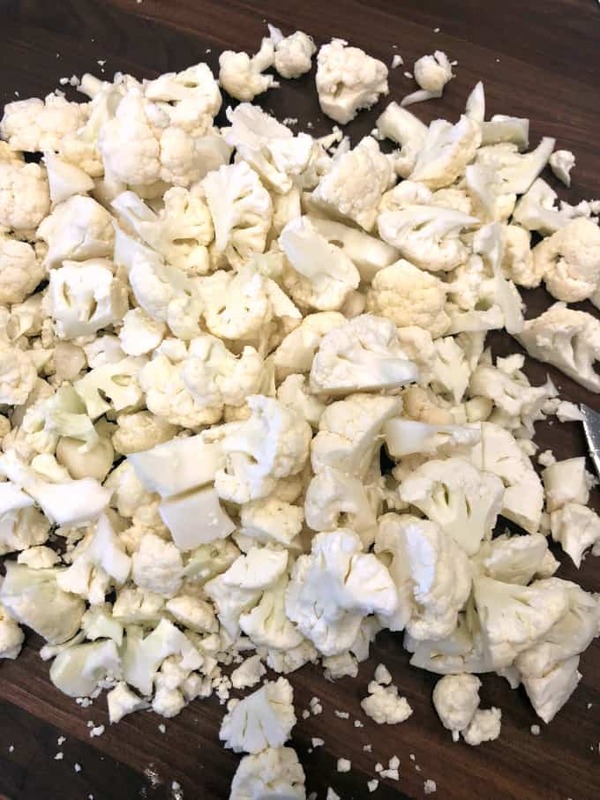 Chop up the cauliflower florets so they are about 1 inch, some with be smaller, they cook quickly and you’ll be enjoying some great FAUX Potato Salad in no time!!! The cooking time is only 5 minutes for the cauliflower and eggs, so much fast than potatoes!!! You can add any of your favorite items to this potato salad, diced celery, paprika, shredded carrots, you name it. Make it your own, but be sure to try it with my recommended items it really does offer the best flavor! In a large pot place cauliflower and eggs, cover with water by an inch. Bring the pot to a boil, simmer for 5 minutes. 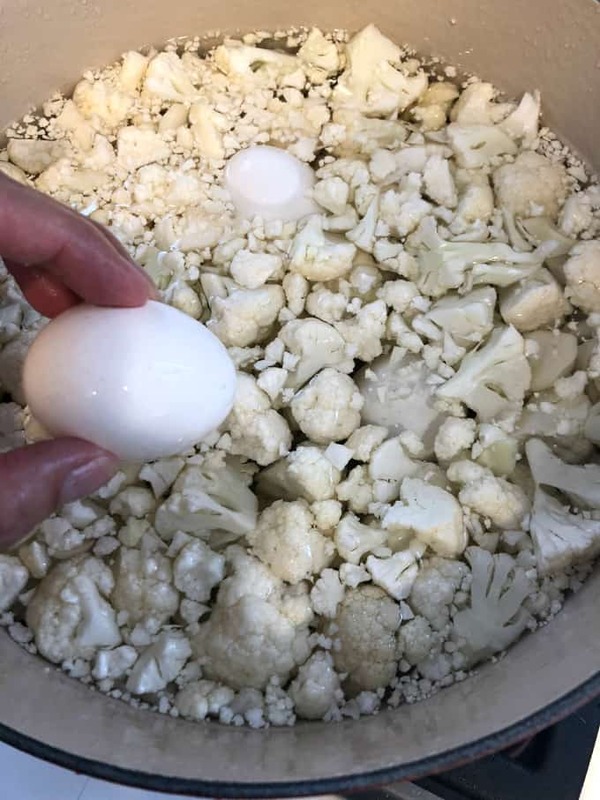 Drain cauliflower in a strainer, and rinse with cold water, and remove eggs and place the eggs in an ice bath. In a medium bowl mix onion, pickles, mayo, mustard, celery salt. Then dice hard boiled eggs. Mix cauliflower and eggs with mayo mixture, add salt and pepper then refrigerate until chilled completely. I’m tickled to come across this recipe. My dad has been told to substitute cauliflower for starches by his physician. I was wondering about one thing however. How much does this recipe produce? What is the yield, approximately. Is it about one quart or two quarts or so many cups? It helps to know if I need to double the recipe or even more to take to a function. I’m loving all your low carb recipes what great ideas you have, I’ve made a couple already and my family was surprised that they were low carb they said they were delicious. Keep up the creativity! 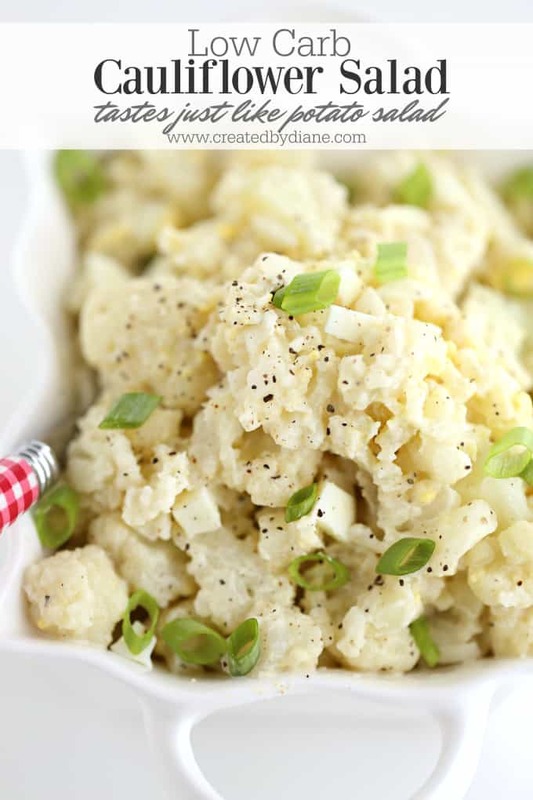 I love your low carb recipes, and so happy to see your make more of them, potato salad is usually my favorite I am going to make this tonight. 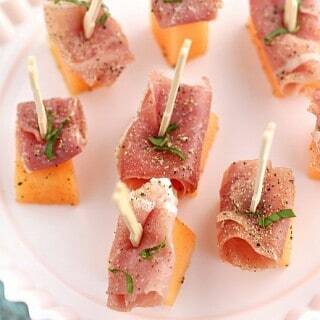 I am always looking for low carb recipes and this is going on my must make list this week. I’ve been reading your blog for years, and have made so many recipes, they are so delicious. I’m loving your low carb recipes too. I’m going to try this. I love potato salad. amazing… I’m loving all your low carb recipes, they taste amazing. 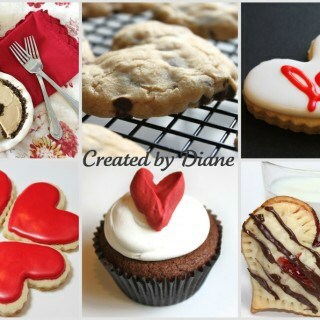 I’m going to make this one tomorrow. I’m so happy to see this, I just love potato salad but have been trying to watch the carbs so this is PERFECT! hello, i am loving it, its awesome. 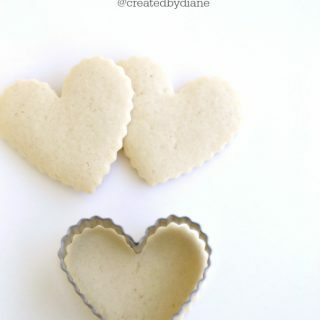 Nice post Diane, GENIUS idea I’m going to make this tomorrow. Wonderful idea Diane, I can’t wait to make it this weekend and enjoy it with family, we all love low carb recipes. 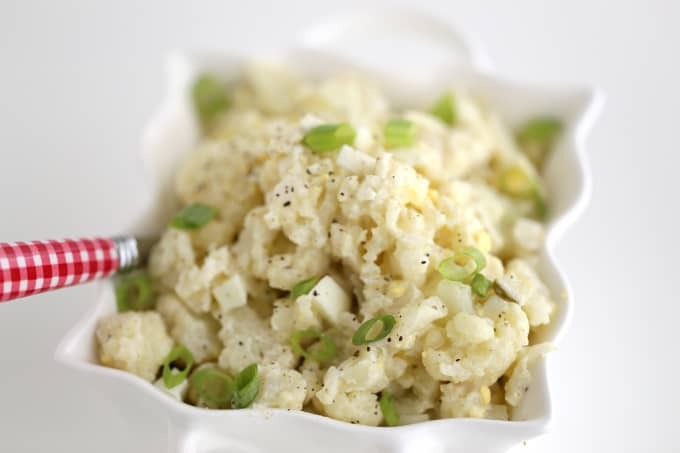 I LOVE potato salad but have been eating low carb for a while and knew I wanted to avoid the extra calories as well and found this recipe, it’s delicious. I’ve made it twice and everyone loves it and no one missed the potatoes. 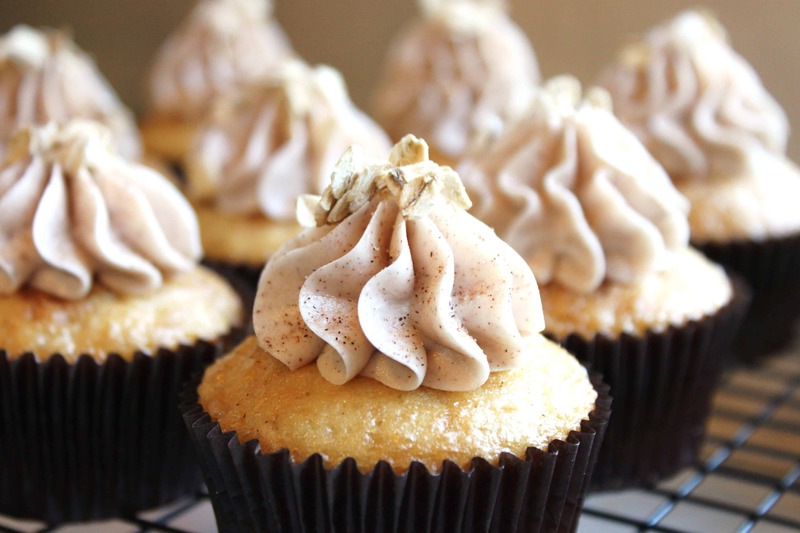 Thanks, Diane another winner recipe.